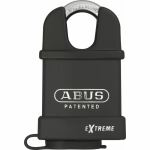 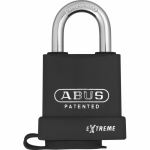 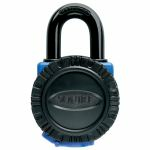 We stock a wide range of weatherproof padlocks from a popular brand, ABUS. These products are used to provide extra security for external doors, the padlocks we stock are self-locking and you can choose a variety of colours and styles. 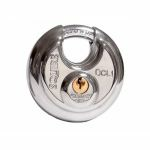 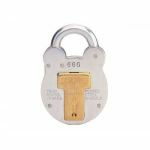 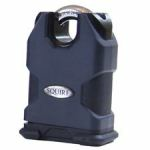 Our padlocks offer optimum picking resistance and the shackles are locked on both sides, alternatively we stock padlocks with hardened alloy steel body and durable weather cover with drainage system. 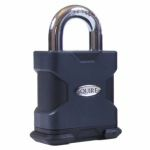 With fantastic features like these available, it is easy for you to select the product you require at a price that suits you. 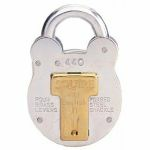 If you decide, for some reason, that a weatherproof padlock isn't for you we also stock combination & high security padlocks, security hasps and chains.